Happy Caturday from all of the crew! 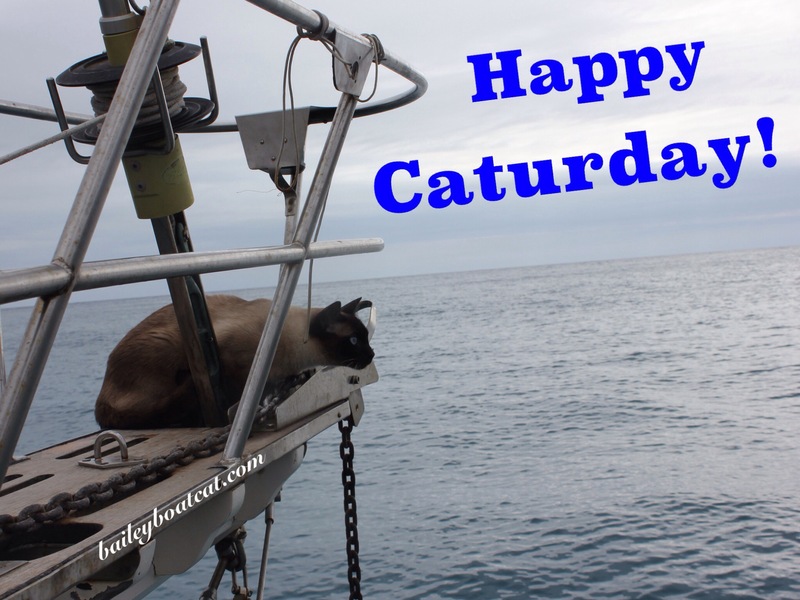 Happy Caturday furiends from a complete crew aboard Nocturne! We’re all happily back aboard again! It’s even hotter today than it was yesterday and I’m loving spending time outside! I hope you’re all having a lovely day! « Is it still summer? 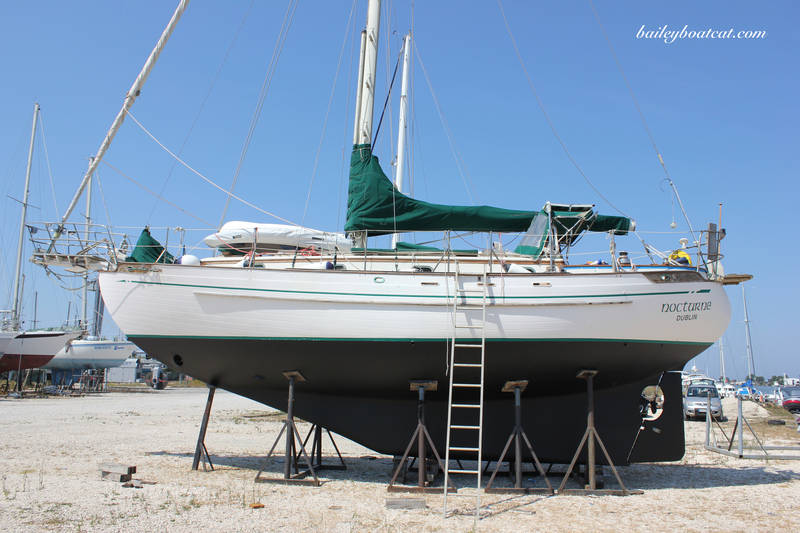 It’s very warm here today, Mom and dad worked on uncle Ted’s dock from ten until two the planking on the en of the dock where the lift will be installed is finished. Dad took his cast net and caught some mullet from the dock. They are in the smoker now. Slow smoked mullet are delicious! Lucky you, Bailey – I’m inside a show hall today, so no sun puddles for me! Friends from the blogging world came to visit, though, and that was fun! It sounds like you’re having a great day, Bailey!